Your cellphone has Immense potential. mst of these potential is underutilized. Following tricks may help you find new exciting uses for your mobile. Have you ever locked your keys in the car?Does your car have a remote keyless entry? The following may come in handy someday – and it’s reason enough to own a cell phone : If you lock your keys in the car and your spare remote is at home or with your spouse, call that person on their cell phone from your cell phone. Hold your cell phone about a foot from your car door and have the person on the other end (the one with the spare remote) press the unlock button, holding it near the mobile phone on their end. Believe it or not, your car will unlock. Saves someone from having to drive your keys to you, and distance is no object . But if you are hundreds of miles away, and if you can reach someone who has the other “remote” for your car, you can unlock the doors (or the trunk). 2) Now imagine your cell phone cell battery is very low. To activate your phone and tap into the phone’s hidden battery power, press the keys * 3 3 7 0 #. Your cell phone miraculously will restart with this reserve power and the cell phone will register a 50% increase in battery charge. This reserve power will get charged when you charge your cell phone next time. Doesn’t work on my phone! 3) Use 112 as an emergency number. But you can also use this number to bypass security code of low end phones like Nokia 1100. Type 112 and make a call ( 112 is the only number which can be dialled from a locked phone). As soon as the call is going, switch off the phone. Now switch on. 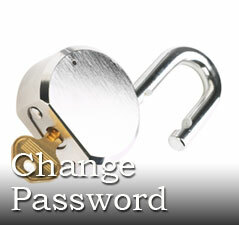 Security code is bypassed. But this method doesn’t work if the user has put the pincode request also on! 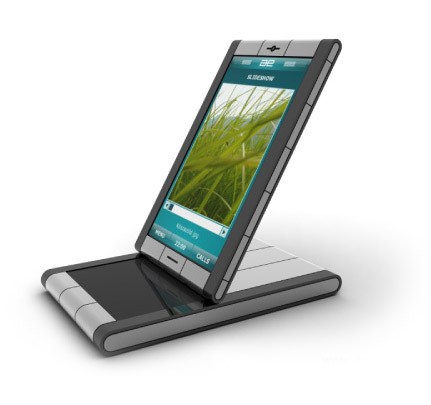 How about using 2 simcards in one phone? One for home and other for business. I have tried it works good. I use Airtel and Hutch simultaneously. You can get one from your local mobile store . It changes connexion automatically once you switch the phone off and switch it on again. The only thing worse than being away from your e-mail is being away from your news feeds. If you’re a Google Reader user, your feeds can go where you go. Just point your browser to the mobile version of the Google Reader site: http://www.google.com/reader/m. This small-screen version of the site lets you view your feeds, your subscriptions and even your tags. Plus, it’s a Google-run product, meaning you’re not handing your user ID and password to a third-party developer. As we grow from novice to expert users the uses of a Pen drive also change. I have found many uses. The main 6 of them are listed below. Transferring files from one PC to another. This will of course be limited to the size of the pen drive, but with sizes higher than 16 GB now available. This is the first use anyone will put a pen drive into. As a small backup solution. You can install Windows XP or vista , to a USB pen drive. So if for any reason you can’t boot to Windows, you can still boot to an installation of Windows, plug in an external hard drive and take off any information from the hard drive before formatting. As temporary RAM in Vista. In Windows Vista, ready boost allows you to allocate a pen drive as RAM. Microsoft has introduced a new technology called ReadyBoost. With the help of this technology one can use any Flash drive, SD Cards, CF Cards as the third memory option for the compute. 1. It is faster than the virtual memory which is accessed through the hard disk drive. 2. It is cheaper as compared to the actually Physical Memory. 2. Right Click on the Removable Disk Drive and select Properties. 3. Click on Ready Boost Tab. 4. Enable the feature by selecting the option and allocate the amount of space you want to use as memory. 1. Regardless of the fact that you use Readyboost or not, you need at least 512 Mb of memory to run Windows Vista decently. 2. If your device is not giving the option of ReadyBoost then it means that it doesn’t clear up the minimum data trasfer rate required by Read Boost technology. 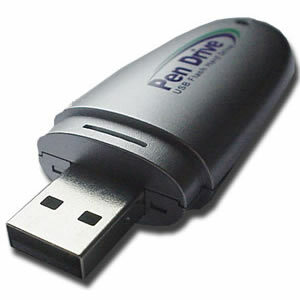 Installing a Linux distro to a pen drive will allow for the use of the hard drive and all the files on it. Sure you could use a live CD, but then you would lose the ability to use that optical drive within the Linux environment. This is particularly useful for those running on laptops or PCs with only one optical drive. 6. For Carrying around a pack of Antivirus tools. You never know when you need them! Most of the readers of this blog are working in offices which are patrolled by strict administrators. The way to get past these cunning fellows is to stay updated so that you can use your favourite networking site(Orkut, facebook,myspace) in office! These network administrators are quite brainy. They can find out which proxies you are using programs like Kaspersky internet security. So it has become a necessity that we change proxies every day. This is where Proxy lists come to our rescue. 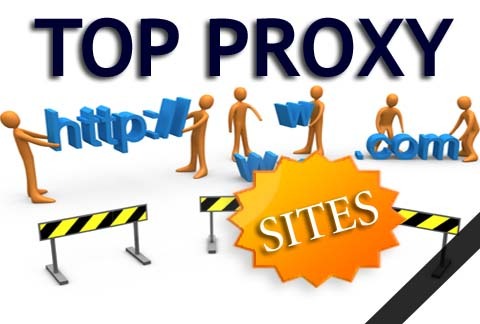 I have used many of this proxy lists to find good proxies which would help me fool the network administrator of our college! Use these lists to find and use the proxy of your choice.